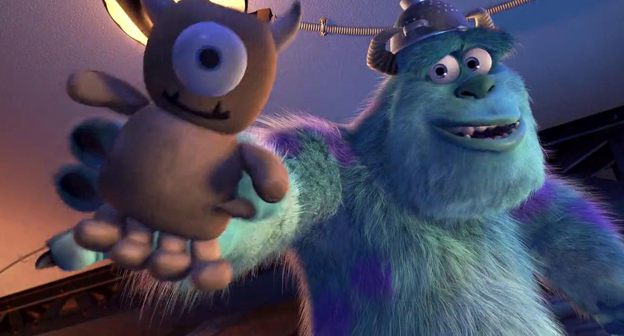 Can you guess the following Disney and Pixar movies based on a screenshot taken at the 30-minute mark? All movies included in this quiz were produced by either Disney Animation Studios or Pixar Animation Studios. Screenshots from each respective movie were taken between 30:00-30:59.